Because of this, her daily regimen now includes using Cetaphil's Gentle Skin Cleanser everyday, which isn't just gentle enough for her sensitive skin, but also helps it retain much-needed moisture on a daily basis. It is also soap-free, fragrance-free, pH-balanced, non-irritating and non-drying! Cetaphil's Daily Facial Moisturizer is great because it hydrates the skin like no other. It is actually known to have the moisturizing potential of up to 8 hours. Aside from that, it is lightweight, non-greasy and fragrance-free, too. However, the best part is that it provides SPF-15 at the same time! 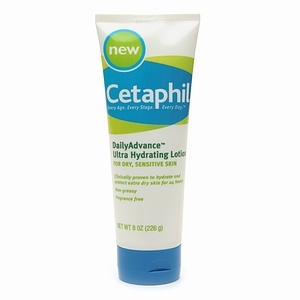 Cetaphil's Ultra Hydrating Lotion, on the other hand, is great for dry to very dry skin and can be used to protect dry skin for up to 24 hours. Like the moisturizer, it is non-greasy and fragrance-free. So far, the only problem I've had with Cetaphil products is that you'll end up loving them so much, you won't want to stop using them. 2. Like Wonder Woman Rises on Facebook. 3. Follow @the_lil_miss, @jandrada96 and @CETAPHILippines on Twitter. 4. 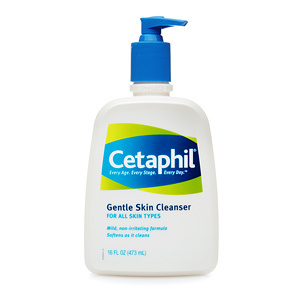 Tweet this: "Want clear baby smooth skin courtesy of @CETAPHILippines? 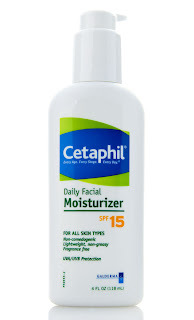 Then join @the_lil_miss contest here: http://wonderwomanrises.blogspot.com/2012/10/the-power-of-cetaphil-giveaway-alert.html @jandrada96"
5. Comment on this post with your GFC, Facebook name and Twitter name. Feel free to tweet as many times as you'd like for more extra entries. :) This contest is open to Philippine residents and will run until October 30, 2012. Lookbook.nu Look: I Miss You. Lookbook.nu Look: Just Do It. Hands Up! Who Wants an ASUS Transformer Pad? Folded & Hung | Famous Salon - I am Famous Now!